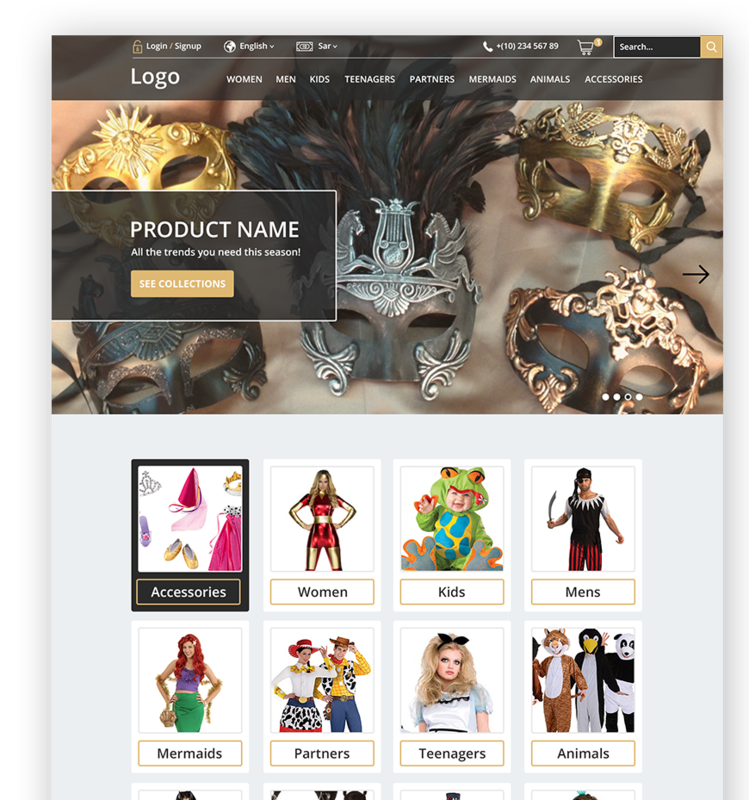 "Kingdom of Costumes" is known to be the first online costume store in the Middle East! 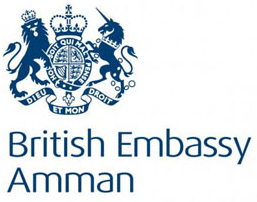 Operating since 2013, It has now successfully expanded its team and its FABULOUS collection. 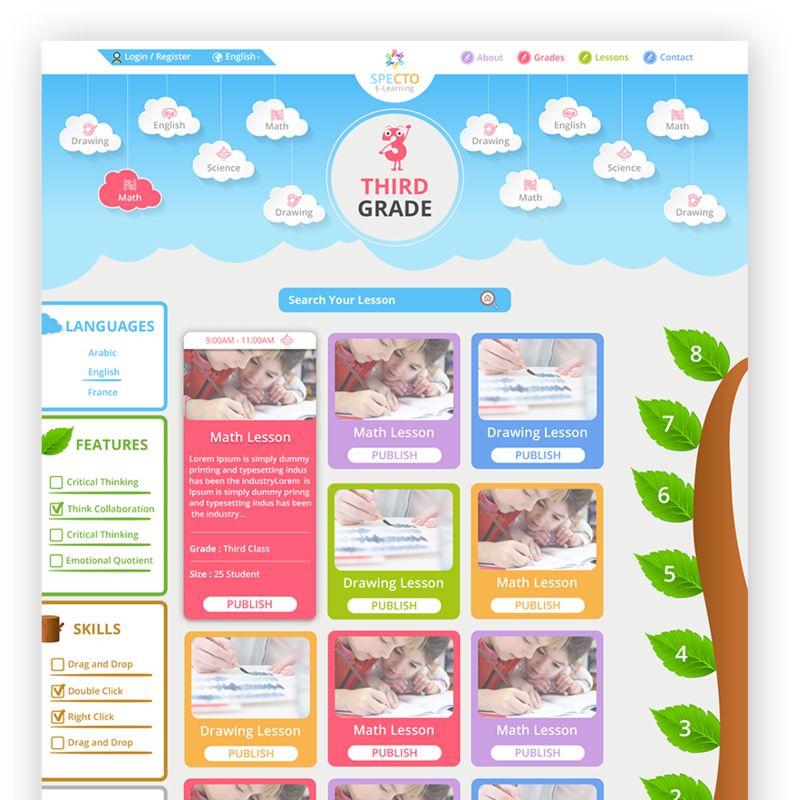 An infographic site, providing tools such as text, images, shapes, maps and chronological sequences that enable the user to design and create reports and can be electronically published and printed. 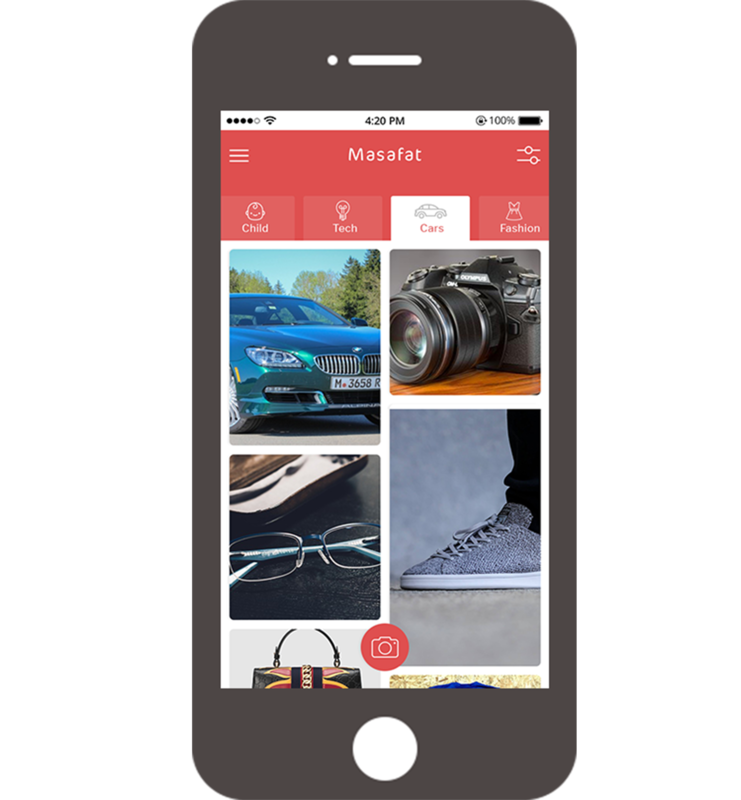 Masafat is the first Arabic App that lets you buy and sell items nearby you! 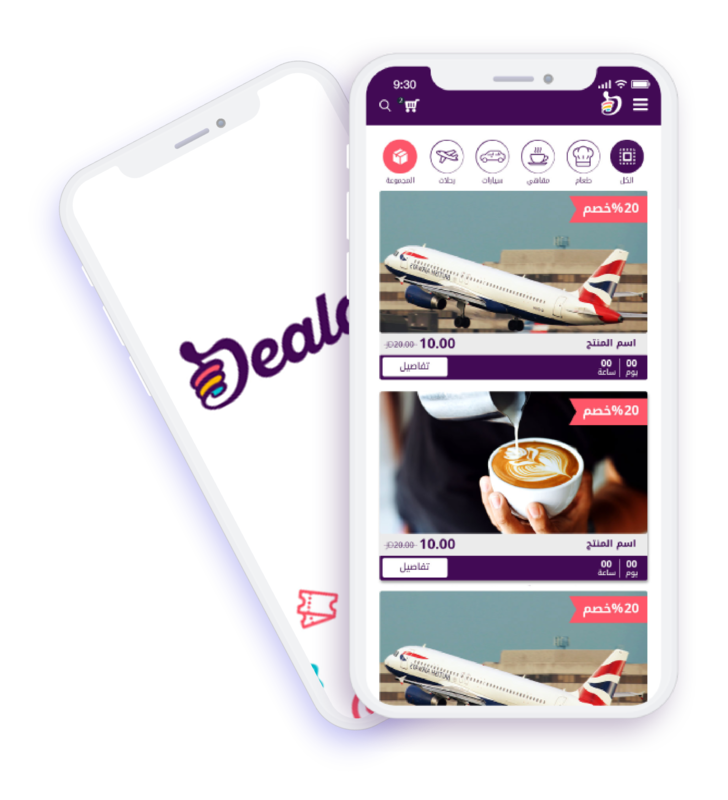 Masafat help buyers find great deals around them, and sellers to find nearby people whom interested in buying their items, no more delivery cost and time in online shopping world! 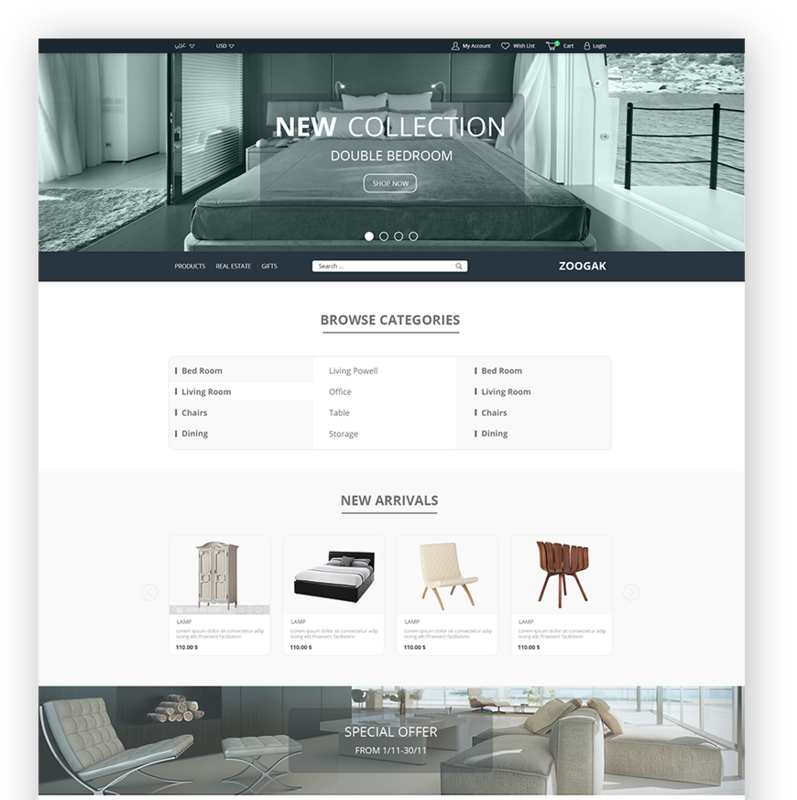 Zoogak is a pixel perfect and creative website for Furnitures, Real Estate & Architect Designers. Minimal and powerful, it is the best solution for a interior design studio website. 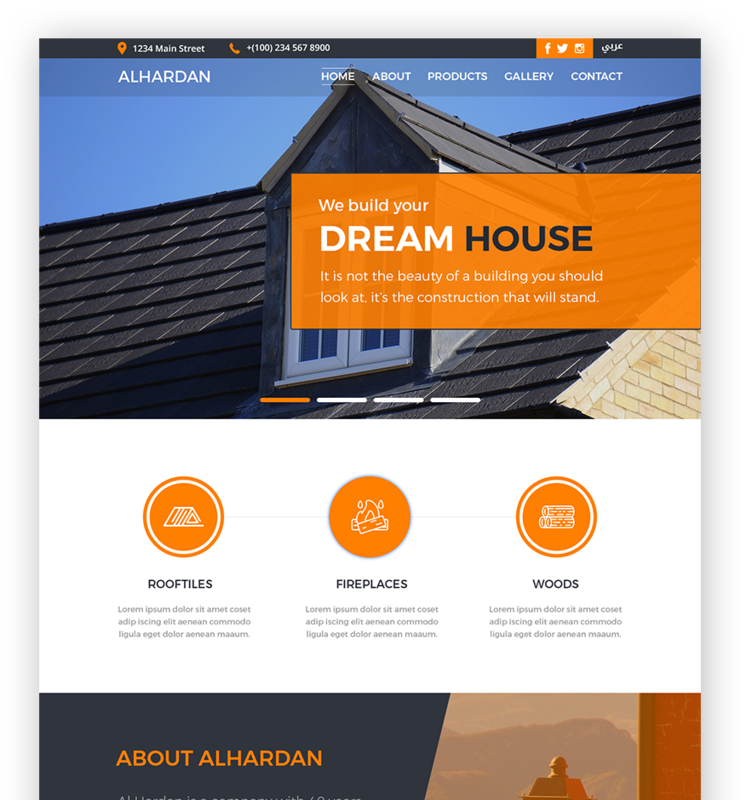 Al Hardan is a company with 40 years of experince in the market, dynamic family company run by people with a passion. On this website you will find a highly interactive and helpful means of working with the widest range of the best roof tiles and fireplaces available in Jordan. Elearning System is a market leader in the use of information and communication technologies in learning, capacity building, and quality assurance. 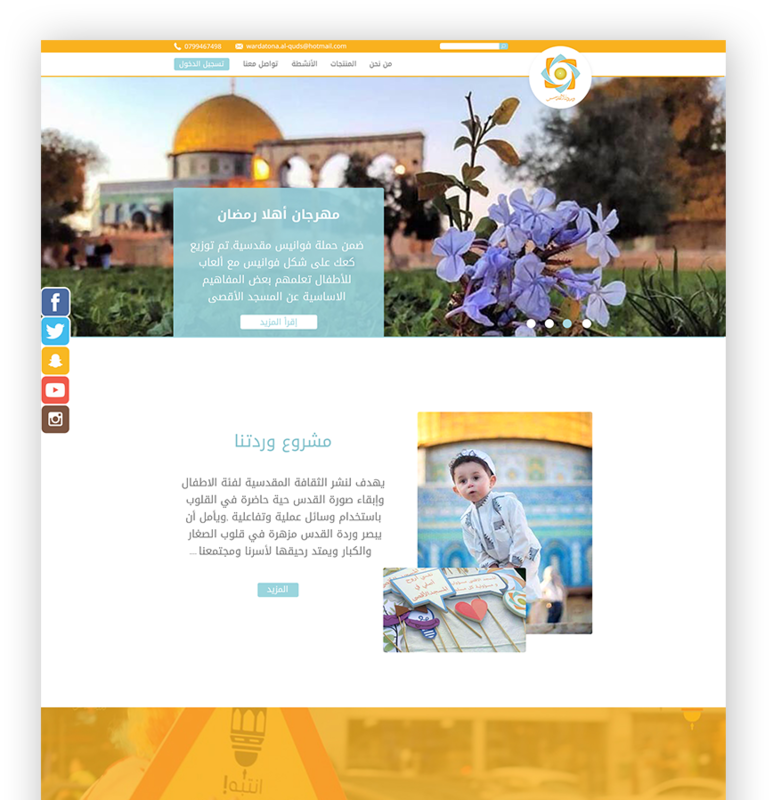 Wardatona Al-Quds spreading awareness of the issue of Jerusalem and Al-Aqsa Mosque and the virtues ofits features and history to keep Jerusalem the capital of the souls. 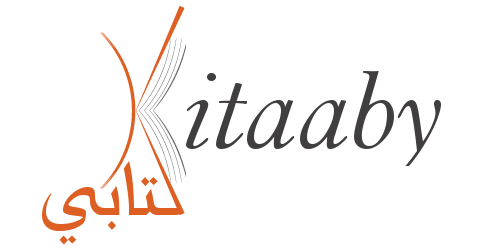 Kitaaby provides a list of educational materials for university students. It includes many of the written summaries, questions tests, explanations and other things that regard to the subjects.